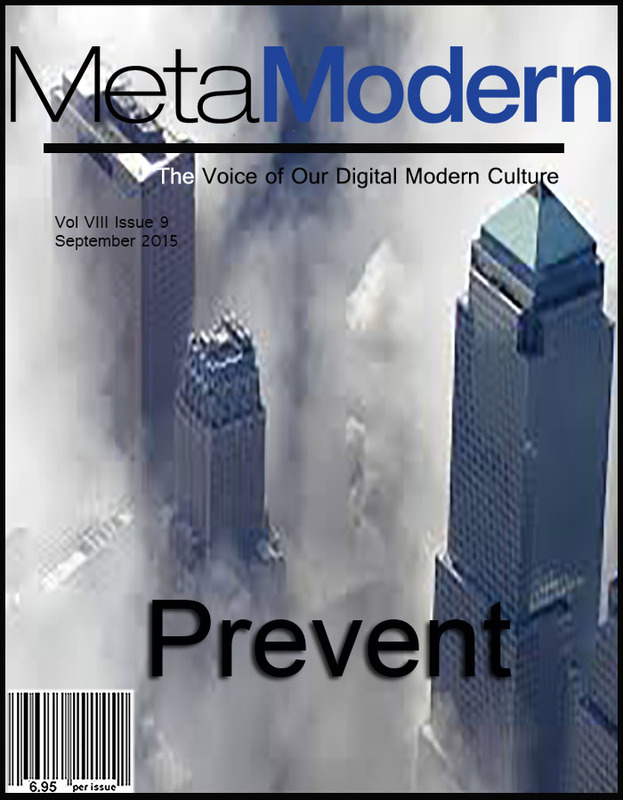 METAMODERN MAGAZINE - SEPTEMBER 2015 - MetaModern Magazine, The Voice of Our Digital Meta Modern Culture. MetaModern Magazine, The Voice of Our Digital Meta Modern Culture. MARRIOTT brand of hotels. Global hospitality. MetaModern Magazine, The Provocatively Independent Digital Magazine. The Voice of Our MetaModernism Digital Culture. Technology. Arts. World Affairs. Societal Influences. #SmartMags for a Smarter World.